How to get to Talcahuano? Talcahuano has its own airport, called Carriel Sur. 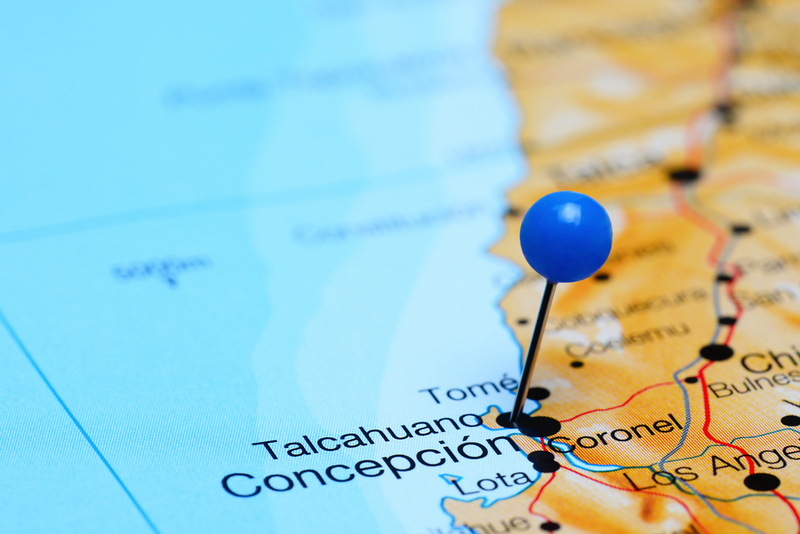 There are frequent flights every day from Santiago to Concepción and Talcahuano. The duration of the flight is approximately 1 hour. You can get there from Chillán by driving southeast along Ruta 5 Sur for 15 km, and then east on Ruta 152. In total it is 112 km along asphalt road. If you are coming from the south, it is recommended to take the route via the Ruta de La Madera that passes through Angol, Nacimiento and Santa Juana. At the moment there is a night service between Santiago and Talcahuano. Please contact the train station directly for details. Buses leave every hour from the main terminals of Santiago, and the journey takes 6 hours. There are daily departures from the regions – please contact the local terminals for details.